An intensive exfoliating light gel that stimulates the constant and non-abrasive exfoliation of dead skin cells accumulated on the surface of the skin. 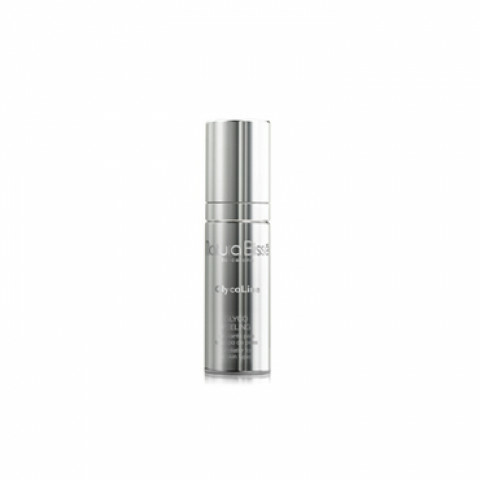 Frequent use minimizes the appearance of fine lines and wrinkles. Cleanse and tone the skin. Gently massage 14 pumps of Glyco Peeling or Glyco Peeling Plus (as per instruction insert) on face, neck and décolleté. Leave on for 15 minutes and remove with NATURA BISSé sponges moistened in warm water. Follow by gently massaging the skin appropriate serum and cream until completely absorbed. Before beginning the treatment we recommend you stop using any product containing Retinoic Acid or any other strong acid.Postpone beginning the treatment if skin is hypersensitive due to sun exposure or is irritated.